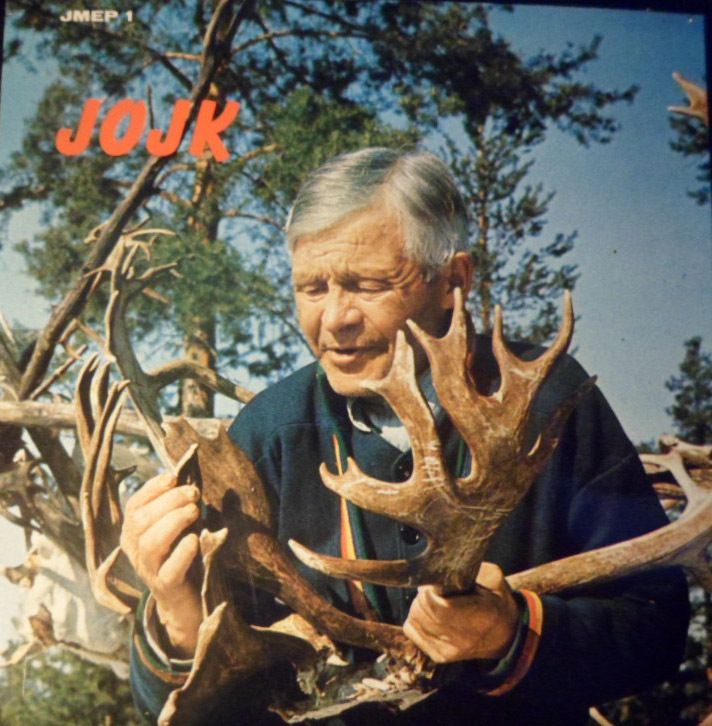 Jojk is a Lappish (Sami) vocal style mainly associated with the Nåid, or local magicians/shamans. They used these chants to become connected with nature and go into ecstasy or trance. During the Christianization of the Far North, these Shamans and heathen practitioners were often put to violent deaths, and the use of the drum has since been forbidden. But of course the Jojk lives on. This rare artifact from the Jokkmokks Museum in Sweden from 1966, gives an amazing glimpse into the different styles and the individual meanings of the songs. Here is a link to a .pdf of the liner notes included with the record. It gives bios of the singers, as well as translations of the texts.